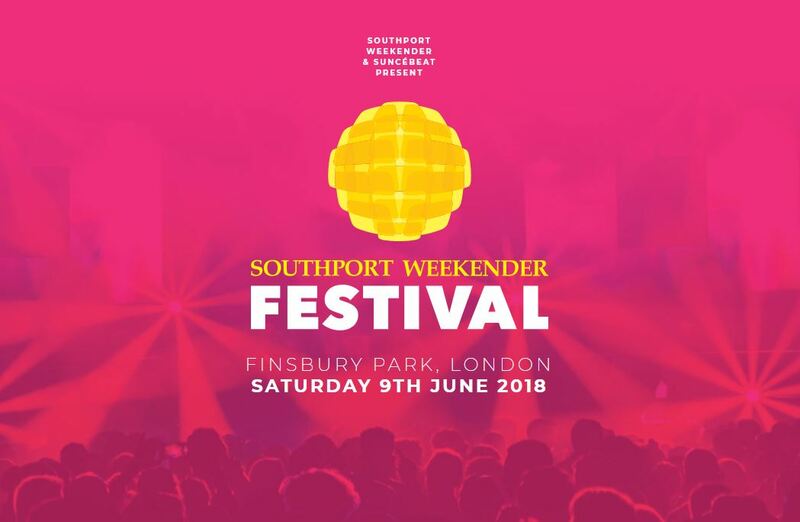 After an emotional farewell following 28 years of parties in 2015, Southport Weekender returns, this time for our first outdoor London festival! Taking place on Saturday 10th June at the iconic Finsbury Park we present some of dance music’s most diverse sounds from US House to Techno, from Soul to Disco, from Hip Hop to Funk plus UK garage and even more styles of the music we all love and have grown up with, than ever before! In true Southport & SuncéBeat style expect a festival produced with love, care and an unrivalled wealth of event experience.